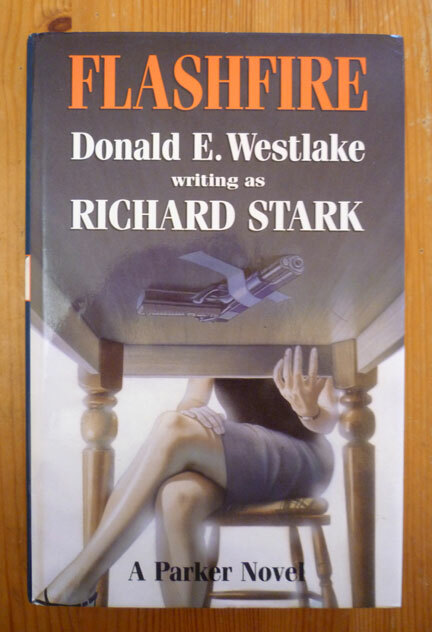 A 2002 UK hardback of Richard Stark's Flashfire, published by Robert Hale (originally published in the US by Mysterious Press in 2000), with a cover painting by Derek Colligan (as with all the Robert Hale editions). 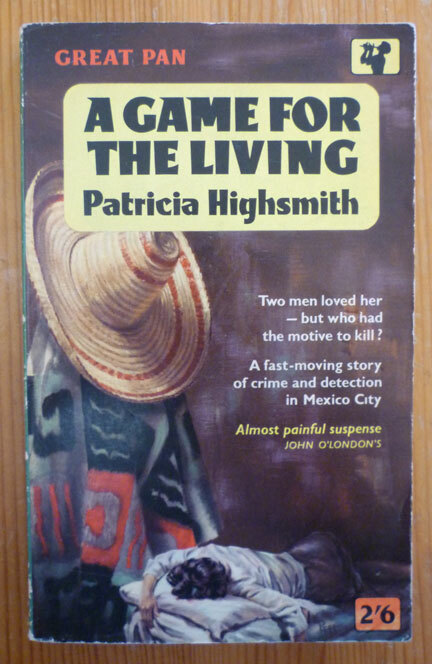 This is the nineteenth Parker novel, and it was only when I had it in my hands I realised what Donald Westlake had done with the titles of the Parker books when Parker came back in 1997 after his twenty-plus year break: he tag-teamed them. He kicked off with Comeback, then Backflash, Flashfire, Firebreak, and then Breakout. He changed tack again with the subsequent Nobody Runs Forever, possibly 'cos he struggled with a coming up with a title starting with 'Out'. Interesting. Or maybe not. But there it is. So I now have the first twenty Parker novels (up to and including Firebreak)... and I'll have news on the next couple soon. 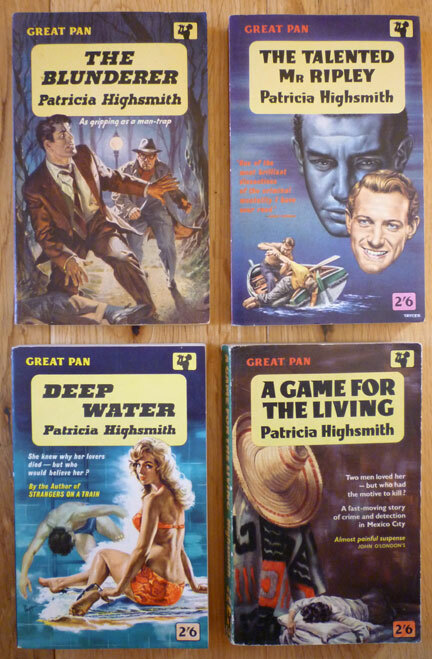 Wow, those Pan originals of the Highsmith books are absolutely gorgeous. I've never seen anything like them here in North America. I'm not such a big fan of the second iteration of the Parker books, though they get better and better. Your post just made me realize he could have used Outrun for the last title, but it does lack a bit of punch. Does 'Outrun' work as the title? If it'd been set in Australia he could've used 'Outback'. 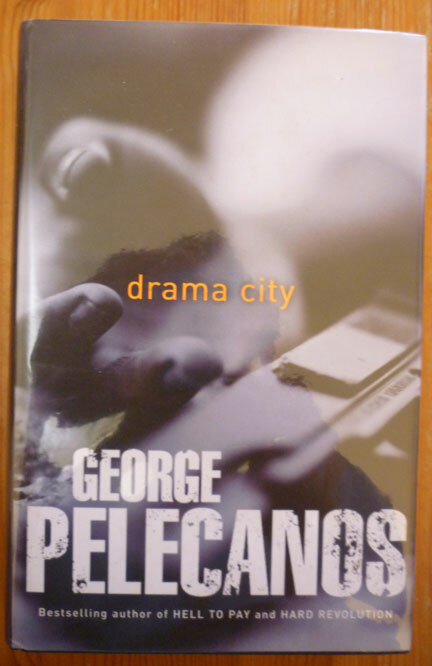 Or if he'd been Elmore Leonard he could've gone with 'Out of Sight'. 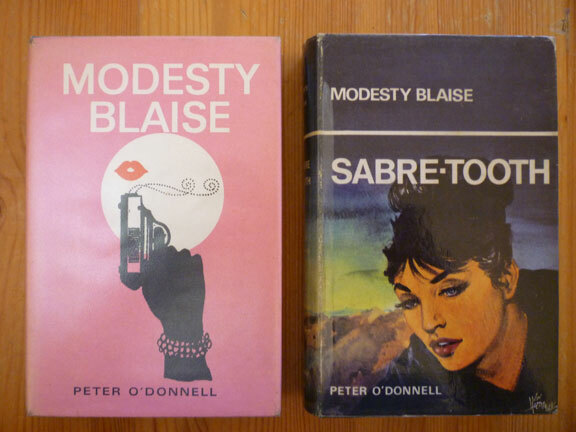 I am currently re-reading Peter O'Donnell's excellent Modesty Blaise books and would love to see you focus on this series. 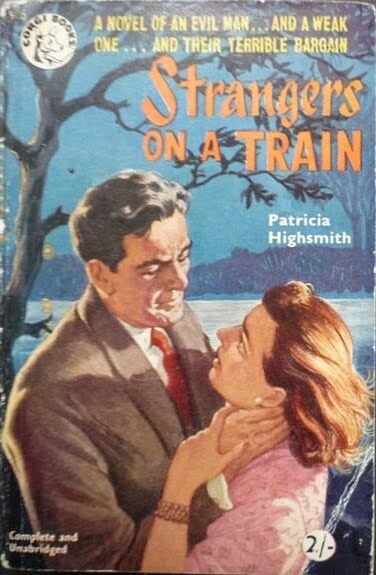 Frankly, they were the best thrillers published in the '60s. That's a very good point, Windswept: I haven't really blogged about the Modesty Blaise novels properly, the odd mention here and there aside. 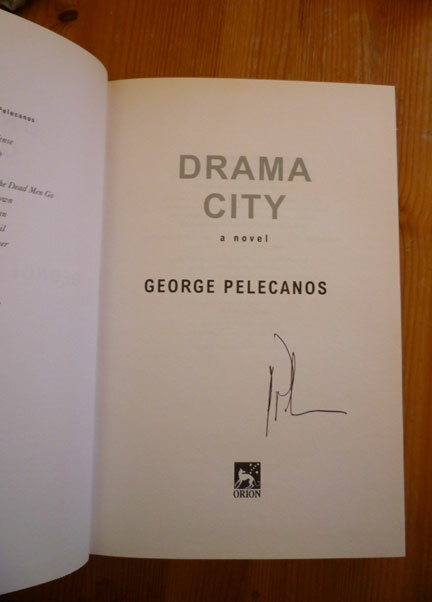 I did know Peter O'Donnell a little, from my time working at Titan Books on the Modesty strip collections. I've made a mental not to myself to do some Blaise blogging soon.